▲CK▲. . HD Wallpaper and background images in the Christian Kane club tagged: kane. 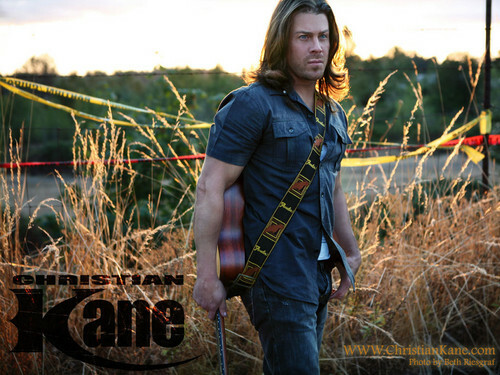 This Christian Kane photo contains grainfield, campo de grano, and campo de trigo. There might also be arroz cultivado, oryza sativa, cultivan arroz, mantillo, pajote, bambú común, and bambusa vulgaris.